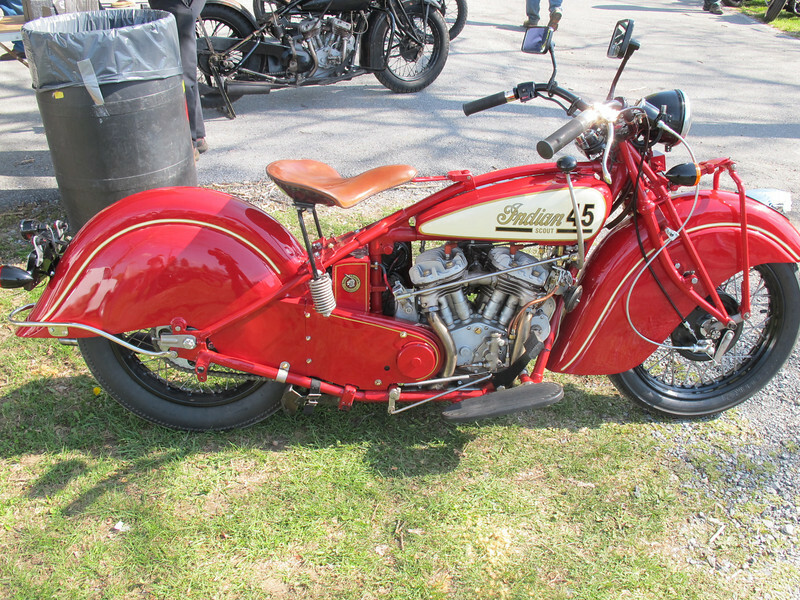 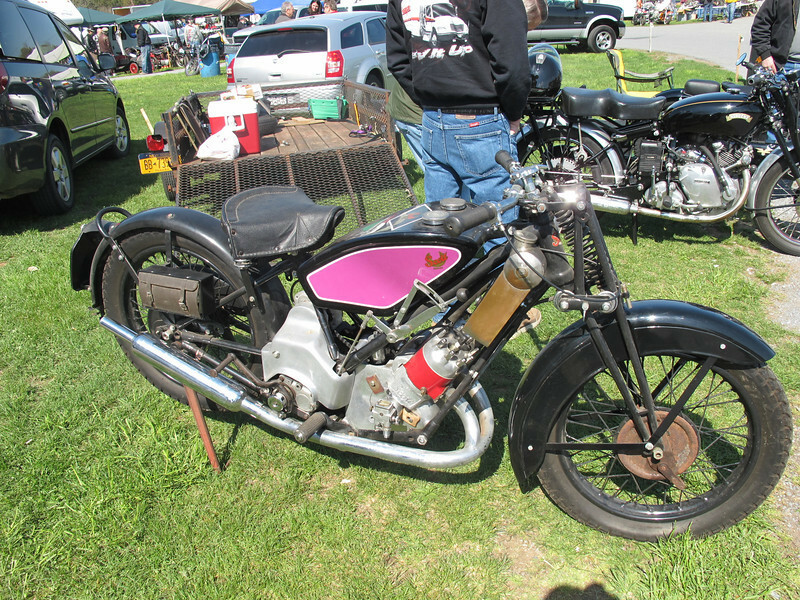 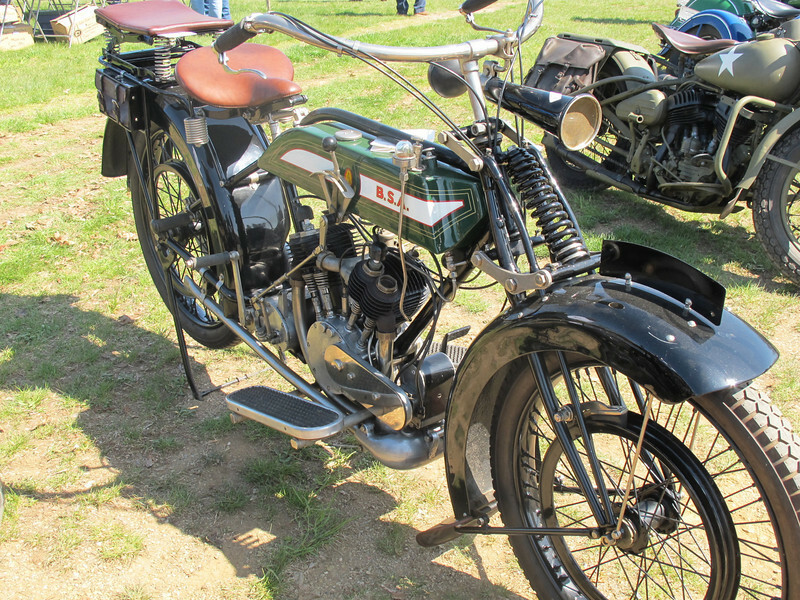 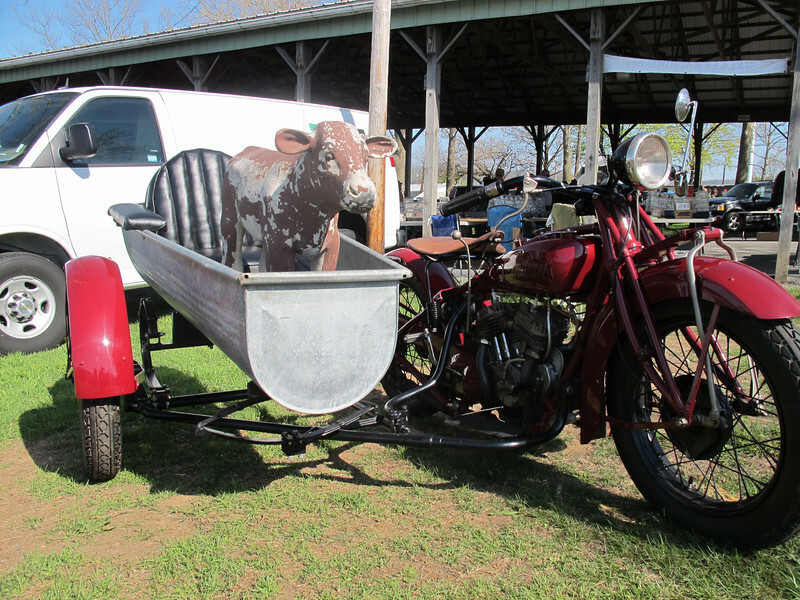 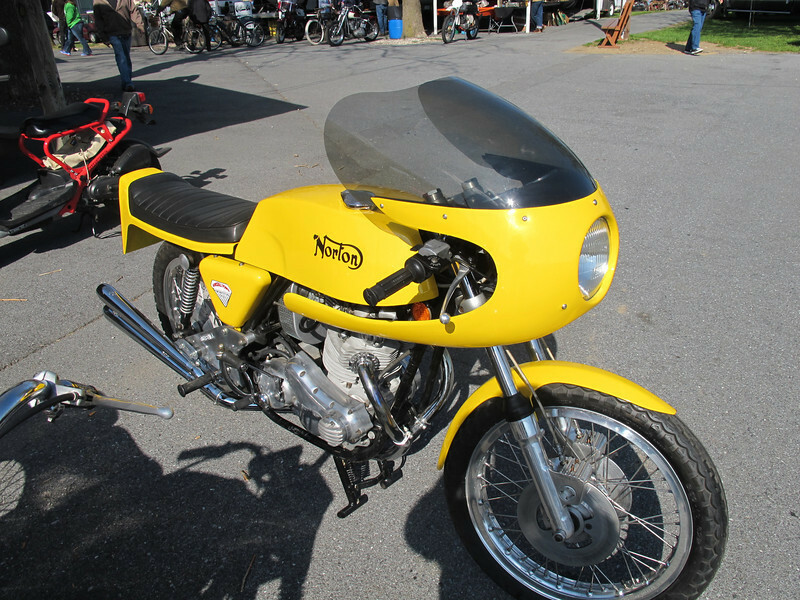 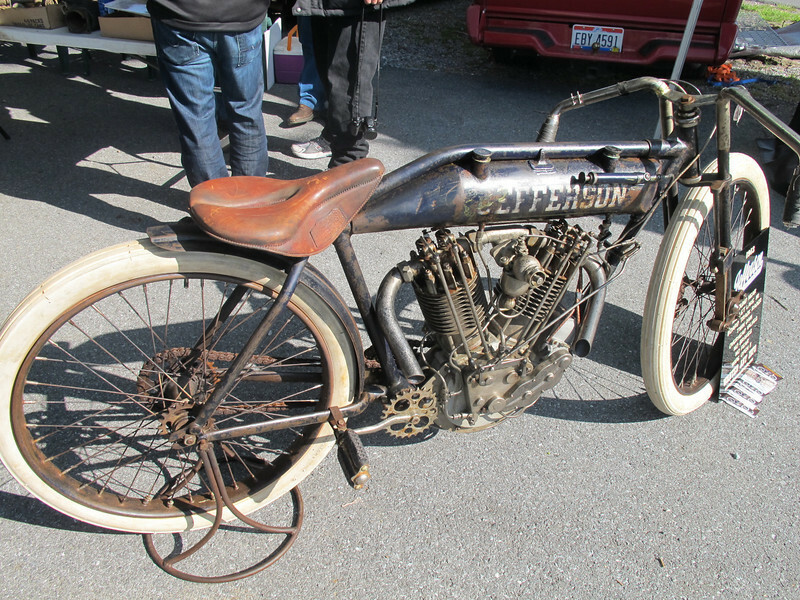 I made a wrong turn on the way to the office on Friday, April 26th and ended up a couple of hours away at an antique motorcycle meet in Oley, Pennsylvania. 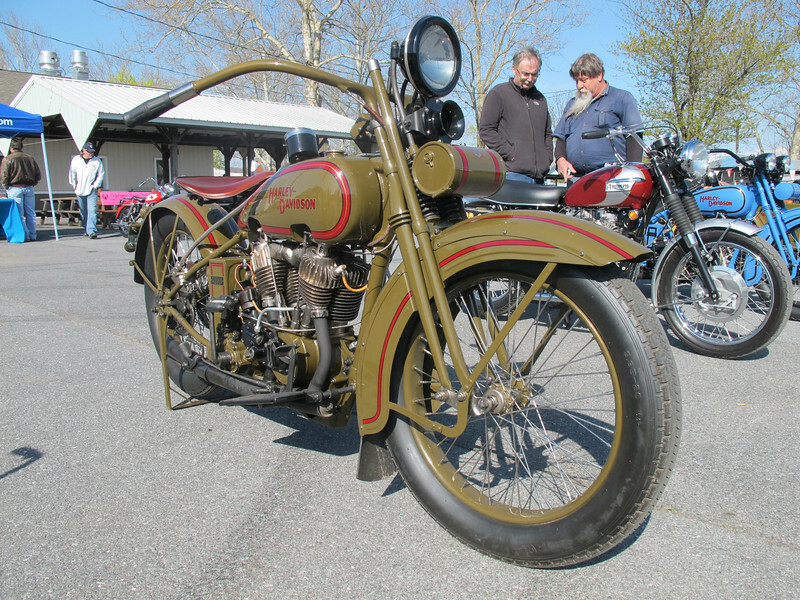 This is a 2-day event, which is one of the Antique Motorcycle Club of America's annual meets. 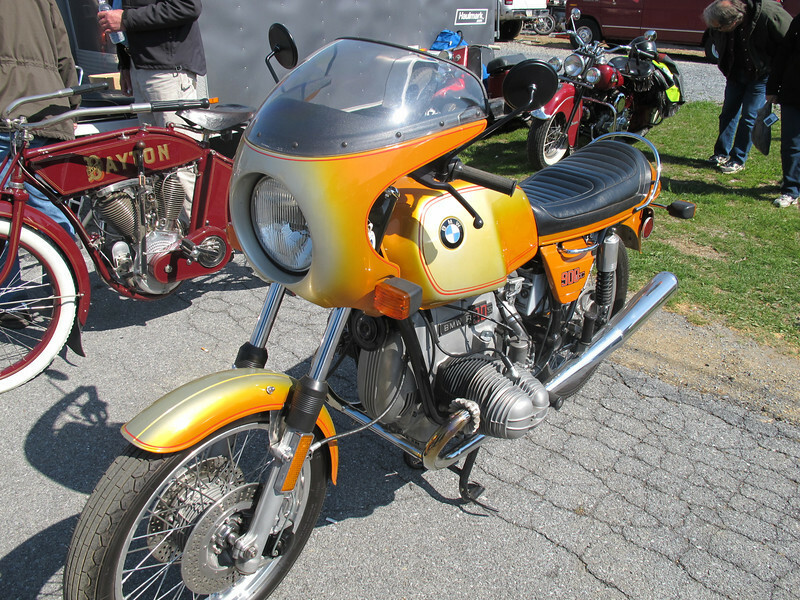 I first attended this event about 16 years ago; no clue why I waited so long to return because it's awesome. 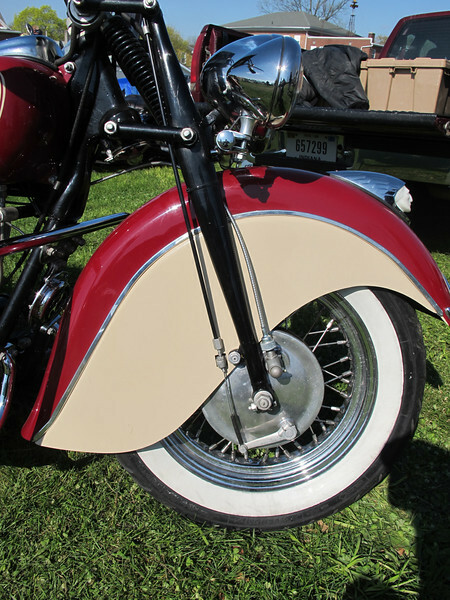 These images are just a tease: click here to see everything I shot.